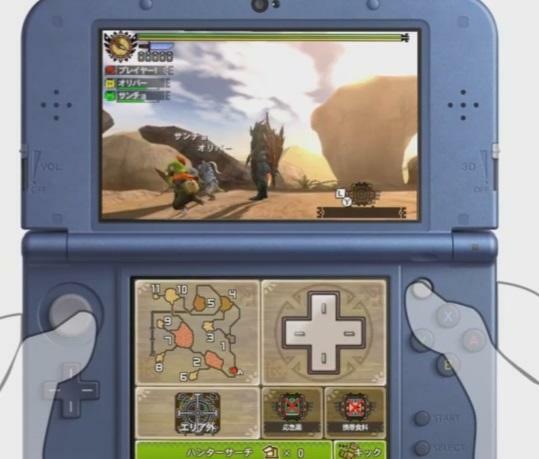 Spec off! 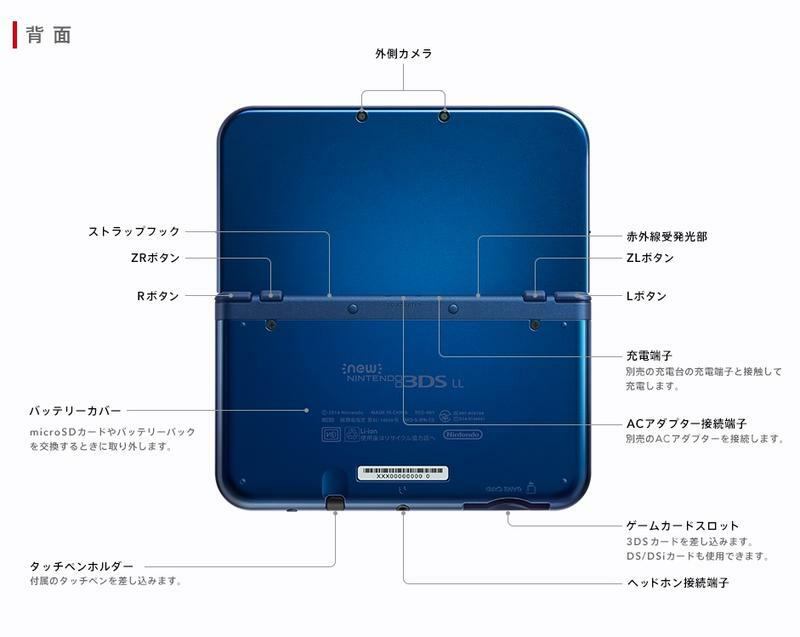 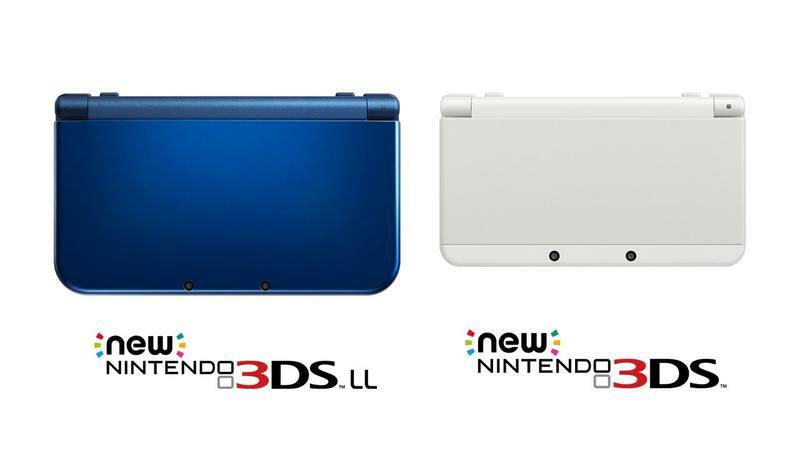 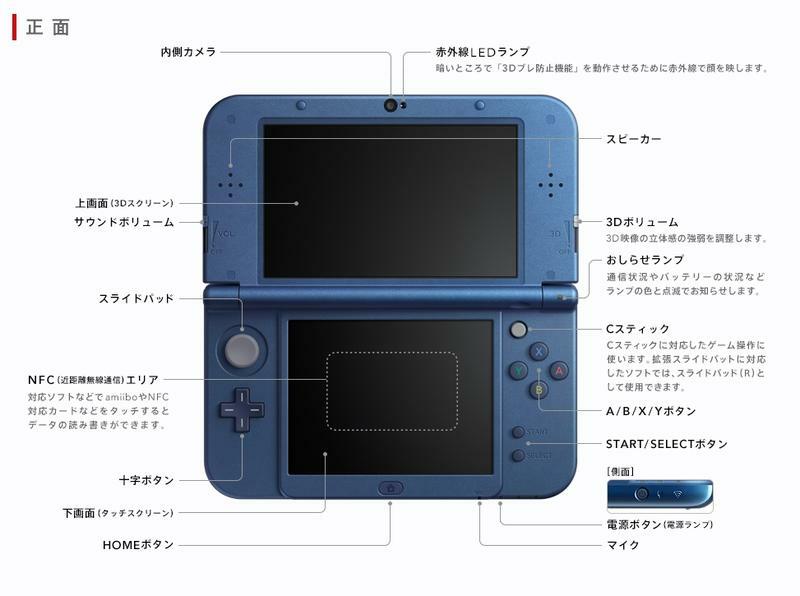 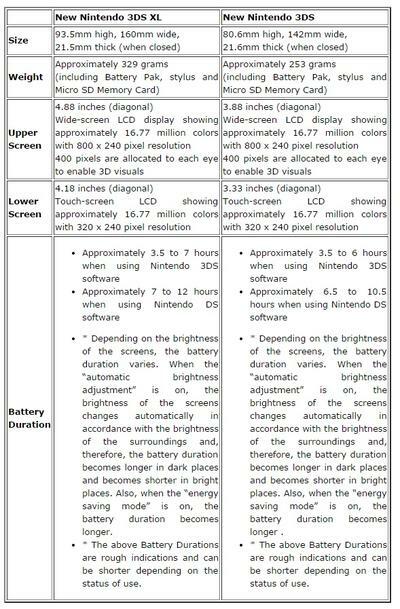 Nintendo has released a new chart, tirelessly translated by Siliconera, comparing the specs of the New Nintendo 3DS XL and New Nintendo 3DS. 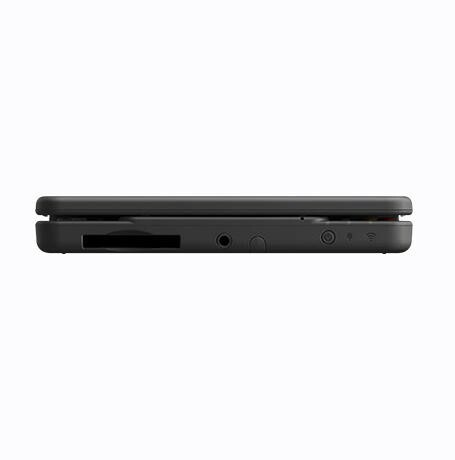 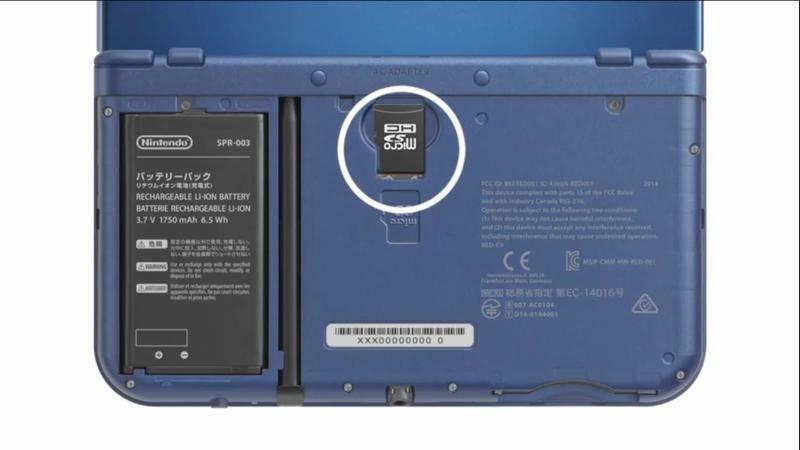 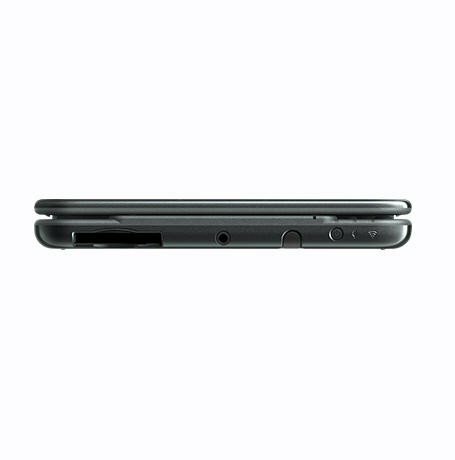 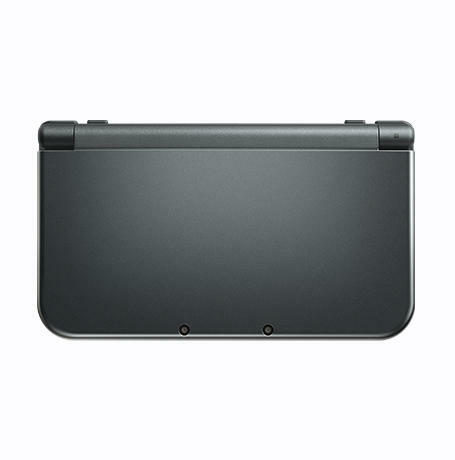 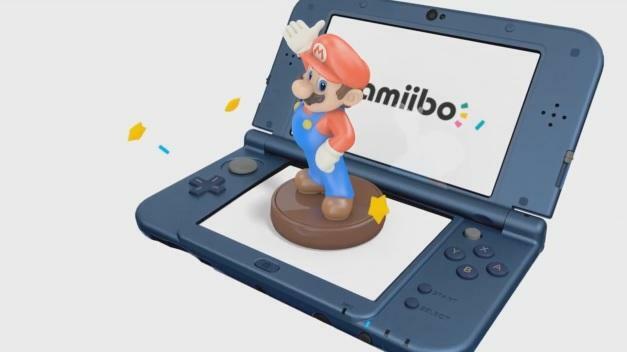 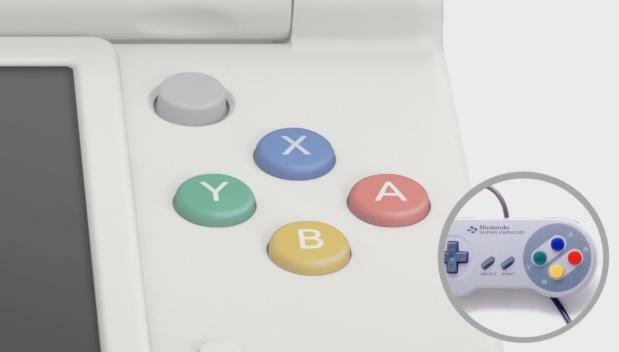 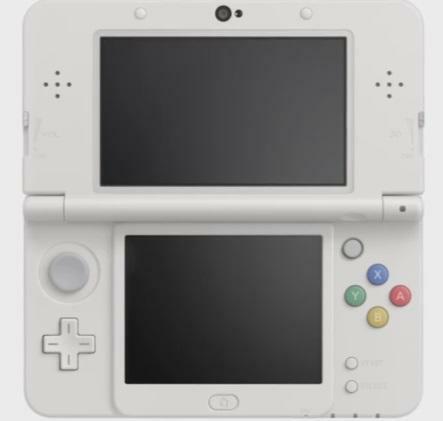 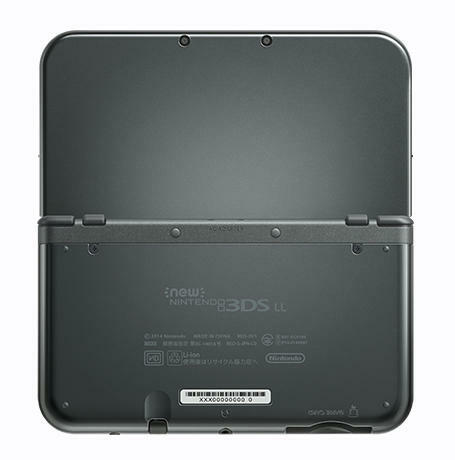 As promised, the New Nintendo 3DS is more powerful than its predecessor, allowing for easier use of the camera, less blur and slowdown in the 3D graphics, longer battery life, and exclusive games that the normal Nintendo 3DS simply can’t handle. 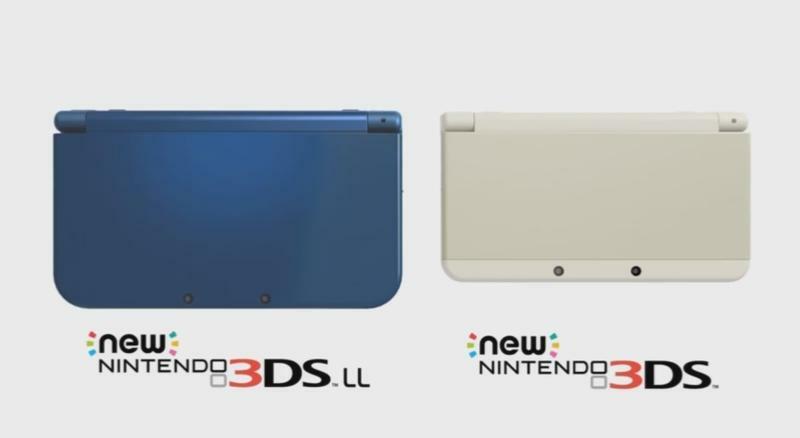 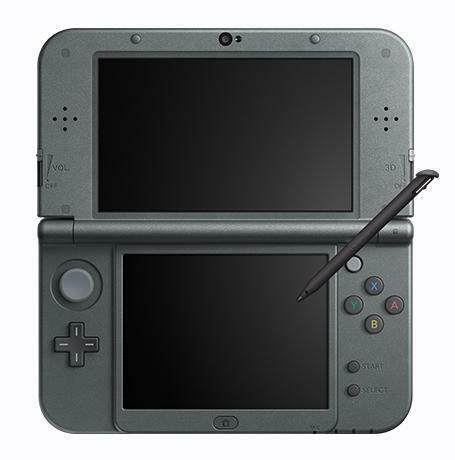 I’m on the fence with this New Nintendo 3DS. 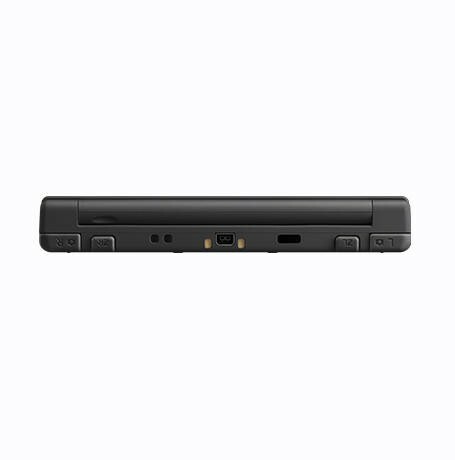 I’ll probably pick one up if the exclusive games prove to be too delicious to ignore, but I already have Xenoblade Chronicles on my Wii. 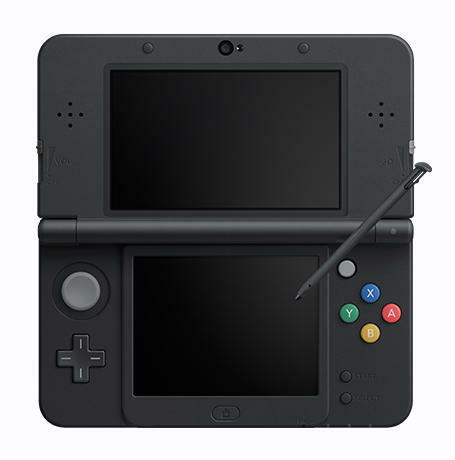 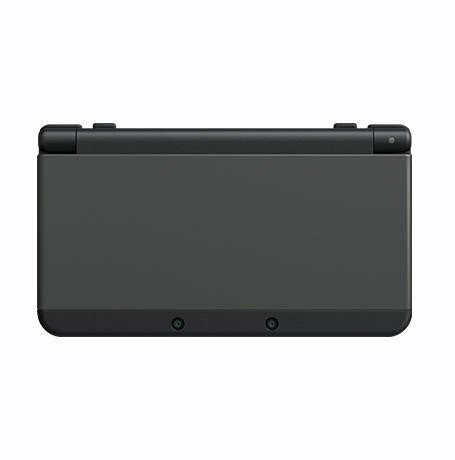 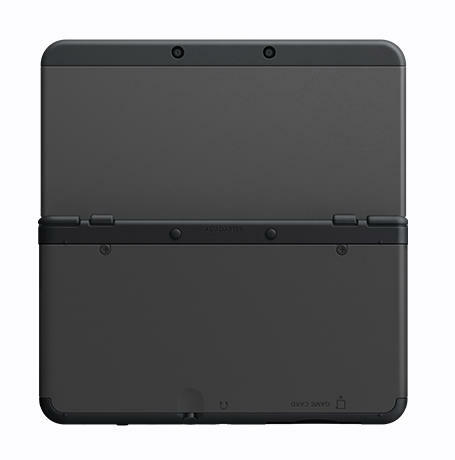 I’m more interested in picking up an original Japanese 3DS to play region locked games not available in America, and they are bound to drop in price on the secondhand market once this new model gets released. 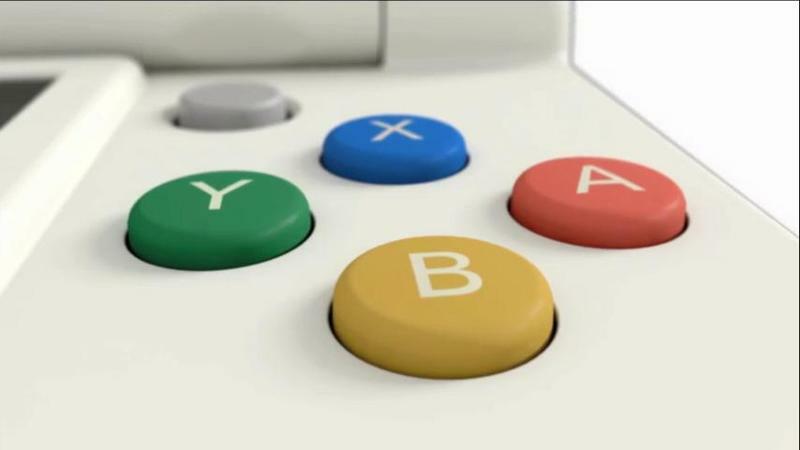 We’ll just have to wait and see if Nintendo plans to release this in North America.